The Ethiopian Community in Maryland is celebrating Ethiopian Day this Sunday, September 2, 2018. 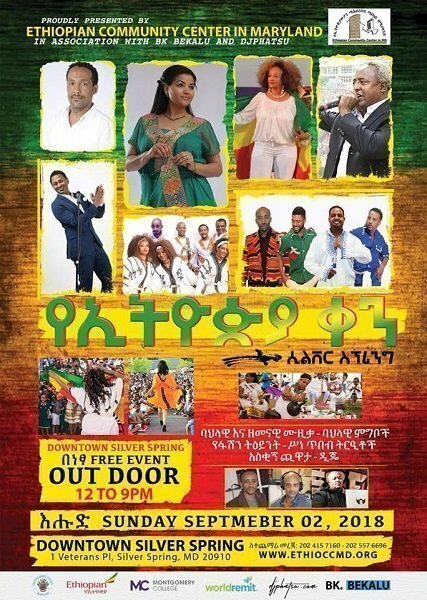 When : September 2, 2018 11 a.m. to 10 p.m.
One Response to "Ethiopian Day Maryland – a free open-air community event"
Great way to get stronger as a community, that will yield great outcomes. I am proud of you!